Bjorn and Esther Dixon met at Biola University in Los Angeles where Esther was Bjorn’s German tutor. They met every week at a coffee shop where Bjorn paid for the tutoring with coffee. A wedding and three kids later, they can definitely say that those cups of coffee were a good investment! 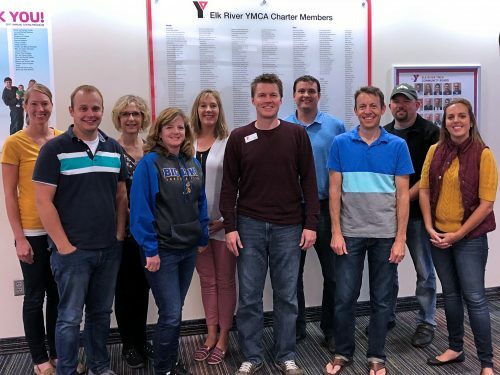 Bjorn and Esther love being part of the WHY Church community as well as the Elk River YMCA. They are blessed beyond measure by their twin daughters and adopted son. Bjorn enjoys reading, sports of all kinds, and the great outdoors. His passion is to encourage people in the life-long journey of learning about, loving, and following Jesus! Click here to email Bjorn. Megan is passionate about creating space for people to encounter and seek Jesus together and investing in the next generation. She has served in leadership roles with middle and high school students for around 10 years. In Megan’s car, you are likely to find pool noodles, a hammock, books, a pair of tennis shoes, and coffee mugs. Megan graduated from Taylor University in the cornfields of Indiana. 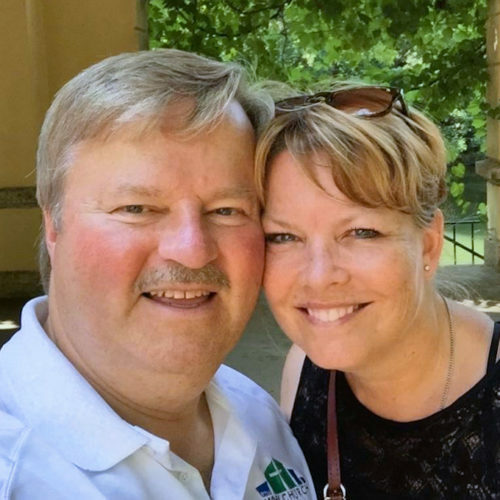 She moved to the Twin Cities to continue school at Bethel Seminary. Megan is recently married to Jeff. They met at the church where Jeff was serving as a small group leader for 9th grade guys when Megan joined the youth staff. 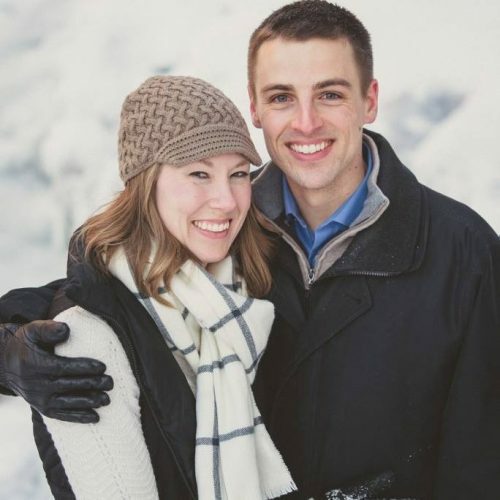 Megan and Jeff are excited about this new adventure together in Elk River! Click here to email Megan. Tara lives with her family near Big Lake, MN. She and her husband, J.C., spent time in Colorado and South Dakota before settling back in Minnesota. They have 4 kids, Grace, Colter, Hayden, and Bennett and also share space with 3 horses, 2 cats, and a dog. After years of juggling career and family, doors opened for Tara to change pace in order to focus on the home front. Most recently she has worked from home in the areas of finance and human resources for the family business. 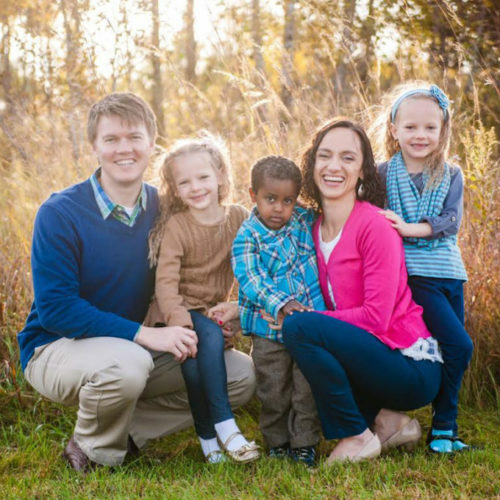 Tara has been active in Alpha, numerous small group studies, children’s and youth ministry, and a house church. 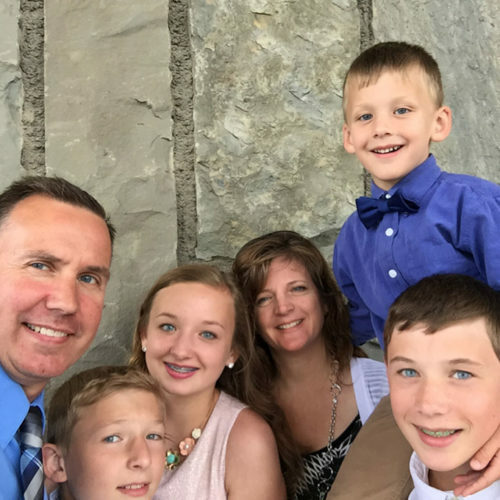 Together with J.C. and their kids, they have found living together in community with other believers to be one of God’s greatest gifts. Click here to email Tara. Sonja’s passion is to lead others with contagious enthusiasm that creates community and encourages and equips others to follow Jesus. She does this through relational leadership, facilitative teaching, time in God’s Word and in prayer, and in her practices as a lifelong learner. Sonja and her husband live on one of the 10,000 lakes in Minnesota. They enjoy time outdoors, travel, music and good books. Their greatest joy, next to their relationship with Jesus, is their children and grandchildren. 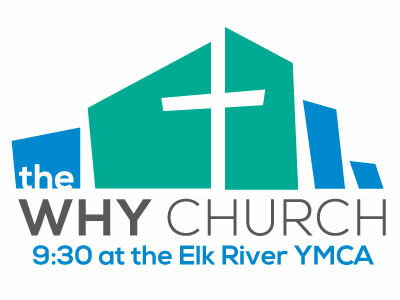 Sonja is super excited to work alongside the WHY Church in seeking Jesus and sharing His love! Click here to email Sonja. Michele lives with her husband Josh and their three children in Big Lake, MN. Michele and Josh met during her senior year at St. Cloud State University, where she graduated with a degree in Sociology. 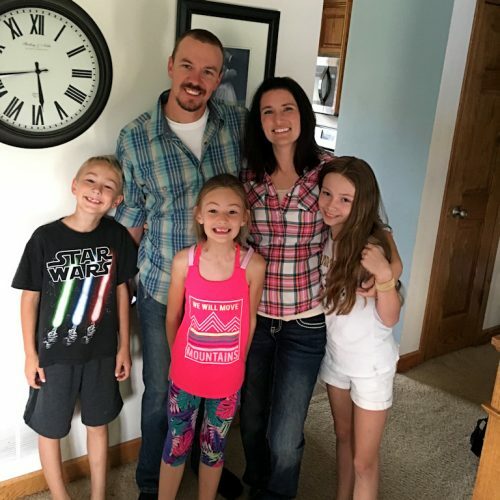 After several years in a full time early childhood teaching position Michele decided to take a break from full time work in order to spend more time focusing on her family. She loves to read, spend time with their families multiple pets and share Jesus’ love through serving people at home and at work. Click here to email Michele. Error: Error validating access token: Session has expired on Saturday, 02-Mar-19 17:19:36 PST. The current time is Friday, 19-Apr-19 16:04:42 PDT.